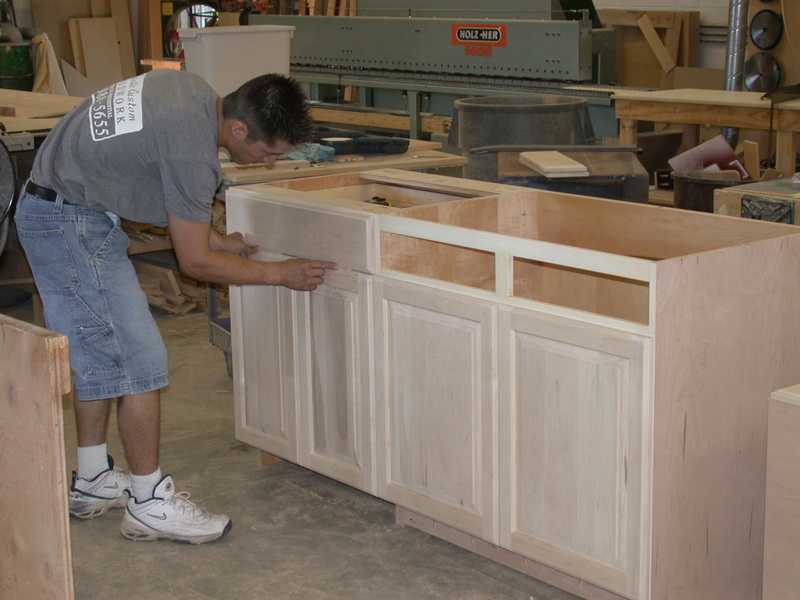 Roselle Custom Woodwork is owner operated and has been creating quality cabinets and Woodwork since 1999. 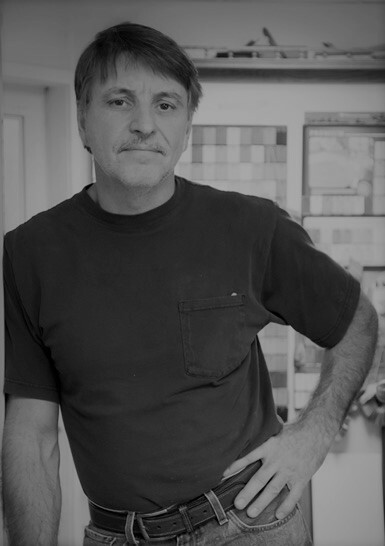 You work directly with the owners, Steve Wright and John Valentine. 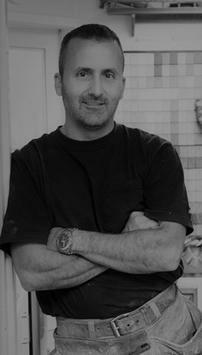 With a combined 55 years experience we create custom woodwork with attention to detail through out the entire process. 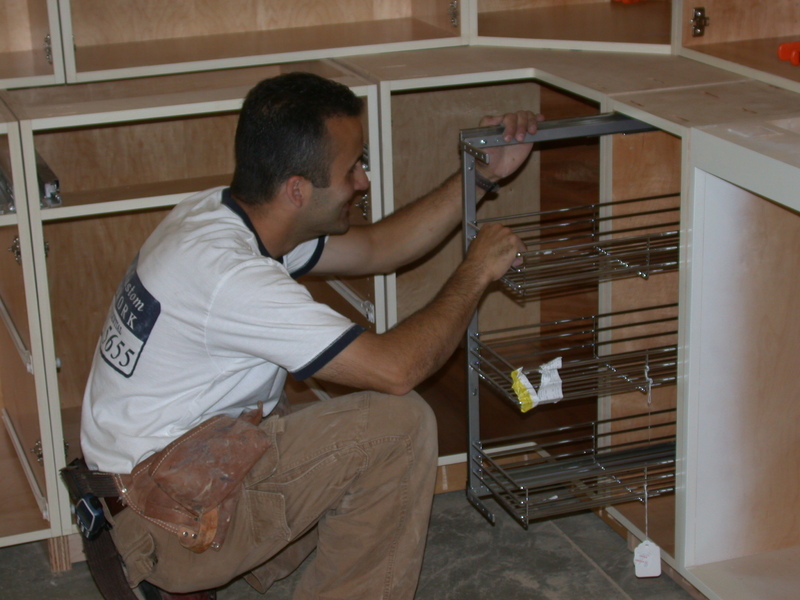 From design, field measure, fabrication, finishing and installation, we handle it all, right here in our shop. Our clients are invited to stop in and watch the progress of their project as it is being fabricated.